You start the party. 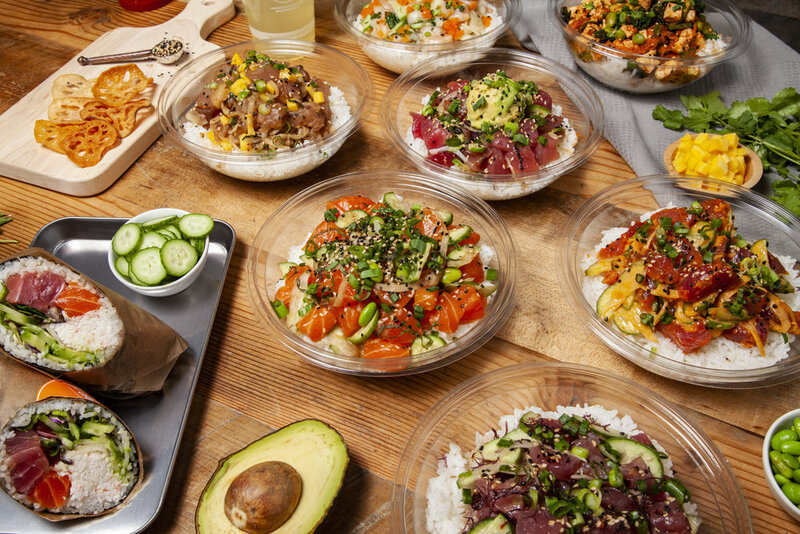 We got the food. 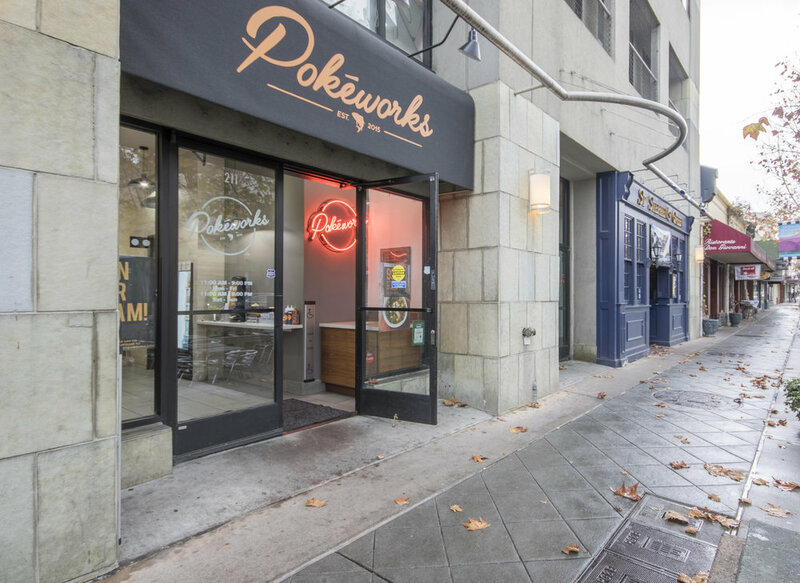 Pokeworks will make your event or gathering a fun and flavorful experience. 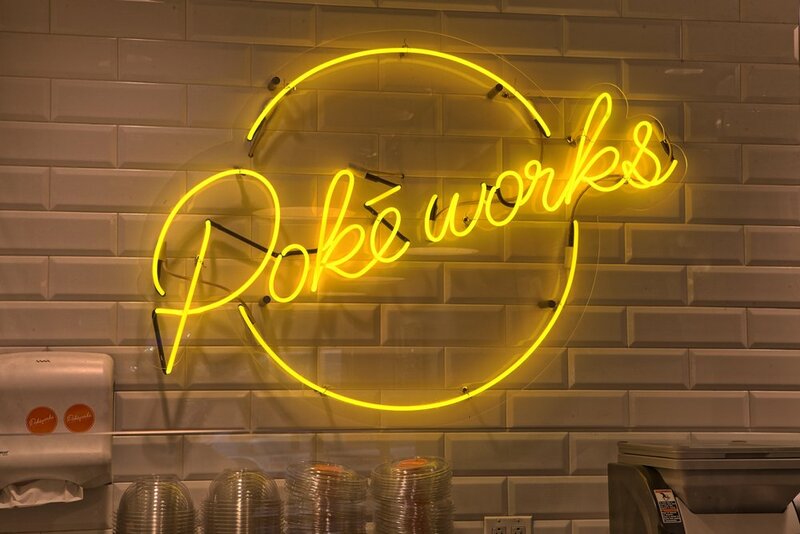 Learn more about catering offerings by clicking on your local Pokeworks.